How much caffeine in Red Bull Zero? How much caffeine is in a can of Red Bull Zero? 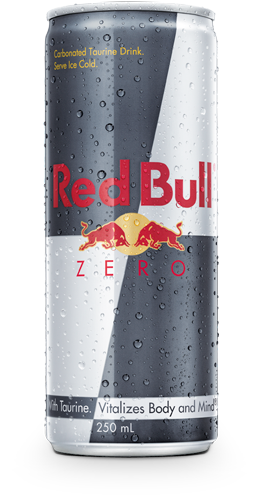 As is the same with Red Bull Energy Drink and Red Bull Sugarfree, Red Bull Zero Calories contains 32 mg of caffeine per 100 ml, which is 80 mg per 250 ml can. This is the same amount of caffeine as in a cup of coffee.